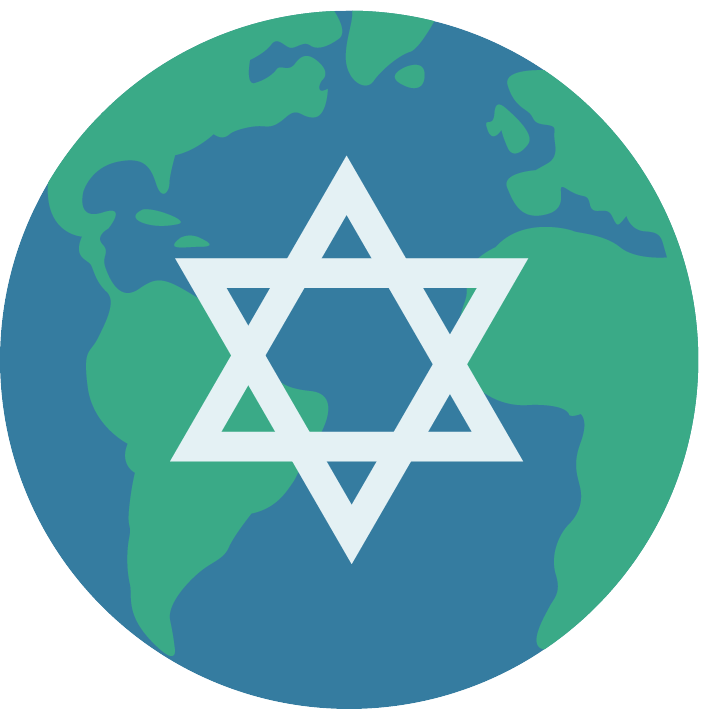 This exciting monthly program highlights the colourful and varied backgrounds of the Jewish people from around the globe. Each month we begin by featuring a speaker who was born in another country, sharing stories of what it was like to grow up Jewish in that country. Hear about home rituals, community events, political challenges, anti-semitism and more. Following that, the Canadian-born child or grandchild of the speaker then shares stories of growing up here in Canada as the offspring of a foreigner. Hear how the traditions of the “old country” affect the childhood of a Torontonian.